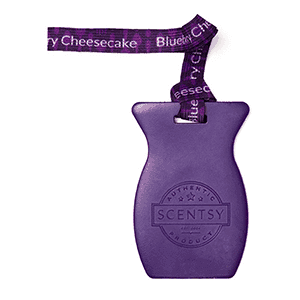 New for Fall – Blueberry Pancake Scent by Scentsy. Sweet yet tart, juicy and fruity blend. 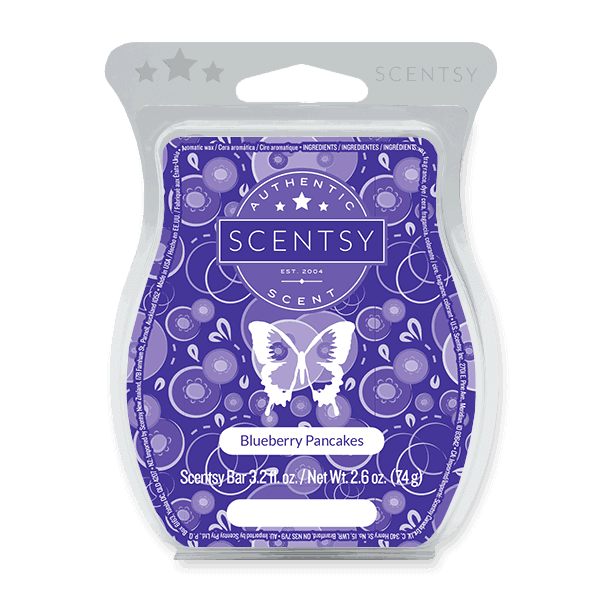 Have you ever woke up to the smell of freshly made blueberry pancakes? What a great way to start the morning.